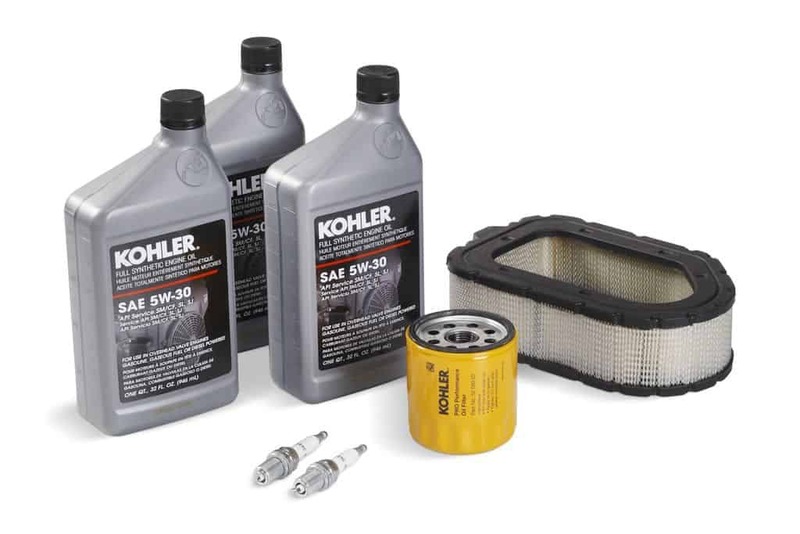 Kohler’s 20RESC generator is ideal for whole-home backup of most medium homes. Installed outside on a concrete or gravel pad and enclosed in a polymer shell, the 20RESC uses Kohler’s CH1000 engine to produce 20kW of clean power (18kW using natural gas). 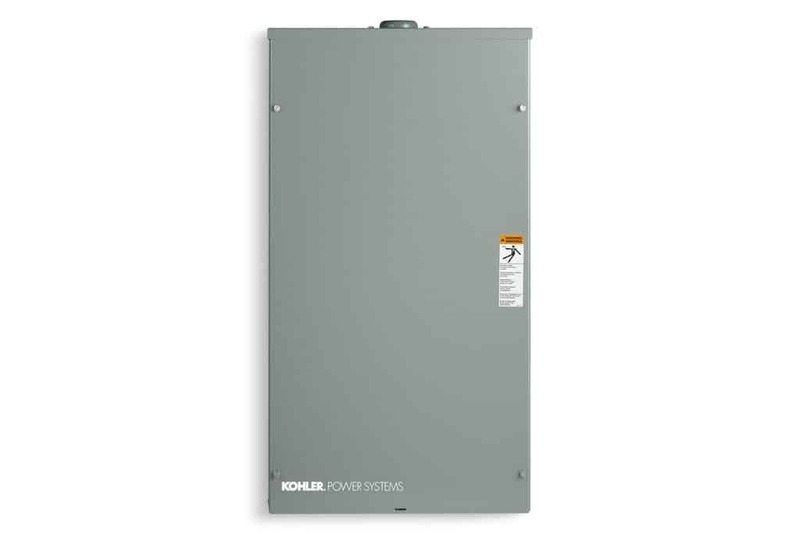 Additional surge capacity of 40.5kVA is available as needed, and two 20RESC units can be put in parallel using Kohler’s PowerSync® Automatic Parallel Module (sold separately) to produce up to 40kW of backup power for larger homes. The 20RESC operates at a neighborhood-friendly sound level not exceeding 69 dB(A) and meets EPA emission regulation standards for both propane and natural gas applications. It’s polymer shell is corrosion-proof and has been tested to withstand even the harshest environments. 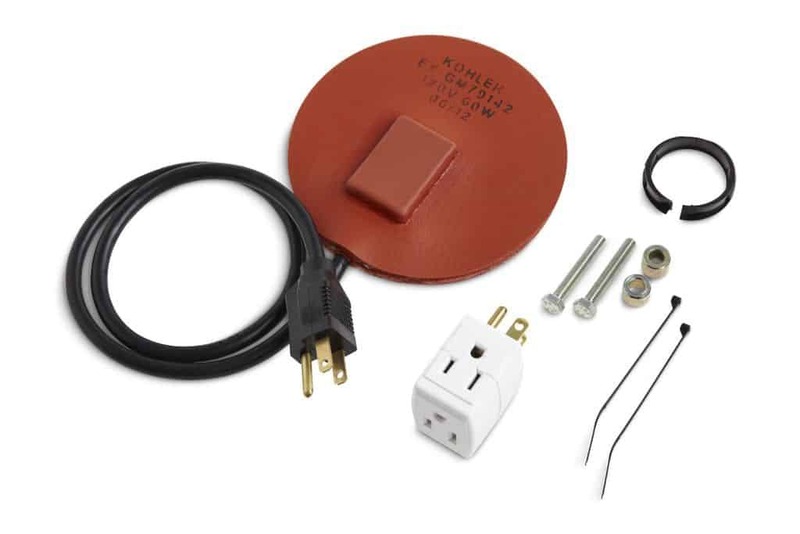 For more sophisticated installations, homeowners can pair the 20RESC with Kohler’s Load Shed Kit (sold separately), which automatically disconnects non-critical loads as needed based on pre-programmed priorities. The Load Shed Kit makes the 20RESC feasible as whole home backup for even larger homes. 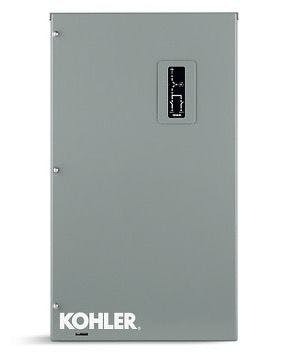 Kohler’s sophisticated and user-friend RDC2 Controller is included with all 20RESC units, allowing users to easily program and control their generator. The RDC2 Controller also includes the option to pre-program repeating maintenance exercises on a weekly or bi-weekly schedule, which supports longer equipment lifespan. 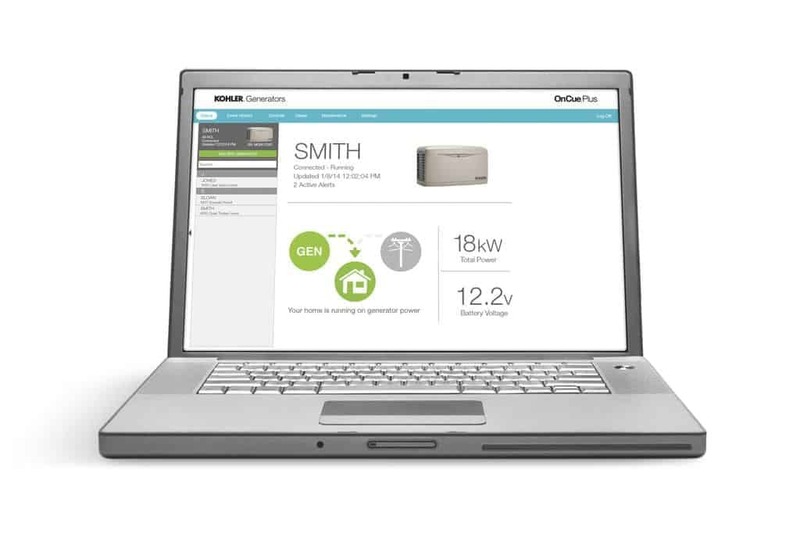 Kohler’s sophisticated OnCue Plus Generator Management System, which allows homeowners to remotely monitor and control their 20RESC generator via web browser and/or smartphone app, is sold separately, as is the recommended CH740 Maintenance Kit. Manufacturer’s warranty for 5 years or 2,000 hours for standby applications. 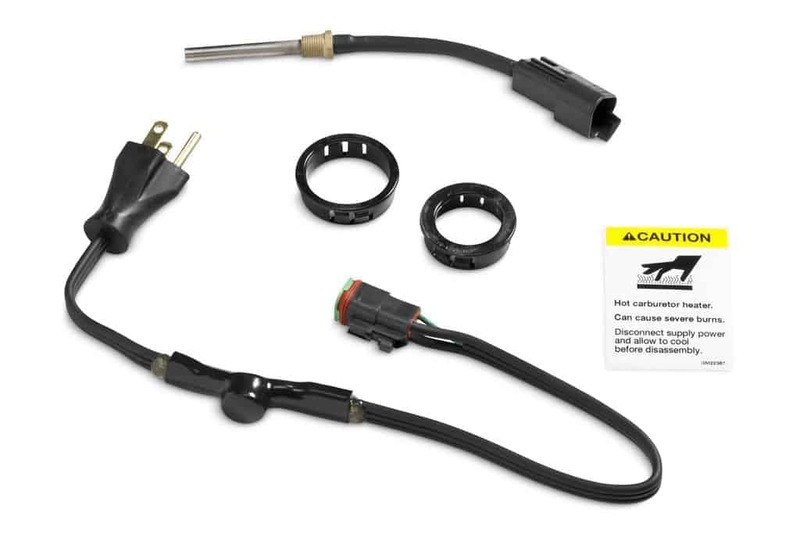 Warranty is not applicable for off-grid installations.